In this last post of the blog post series about Knowledge Graphs and AI in the pharmaceutical and healthcare industry, we reflect on the future of healthcare in an era of interconnected smart applications and devices. Check the first part of the series to get an overview of the challenges knowledge-intensive organizations face to leverage data-driven innovation and improve healthcare outcome. The second part introduces a use case about how connecting your siloed departmental data with external authoritative resources will leverage the value of your content assets. 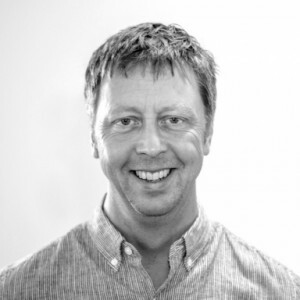 In the third installment, Fredric Landqvist from Findwise shares his thoughts on how knowledge engineering and knowledge graphs contribute to the digital workplace for clinicians. Findwise is a partner of ours and a global expert in search-driven solutions for the pharmaceutical and healthcare industry. We are facing a future where all of our preferences and lifestyle will be interconnected over smart applications and devices. Smart homes will get to know our everyday routine including medical treatment, patient pathways and well-being options. They will help us increase patient quality of life by tracking vital signs and health needs, such as drinking more water or taking medication. Though this future seems to be just around the corner, we are yet not there. At the moment, we live in a world of disconnect platforms and services. Here is where knowledge graphs and AI leverage each other for achieving semantic data integration and the development of Semantic AI applications. 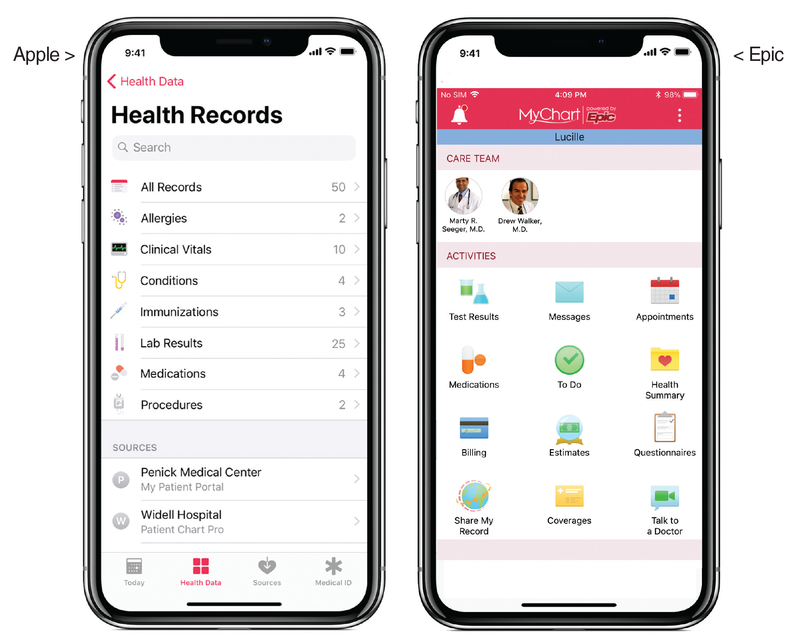 In this context, a user (i.e., patient) will build a trusted network of services with both private (iOS Health app) and “public” relationships (with care providers in the continuum of healthcare). The data provision will be shared from either platform, based on consent and negotiation from a privacy and security layer. If the platform would also be connected to the smart home, wearable computing, ubiquitous computing - there are countless options to capture flows of events in the pathway of everyday things. Interconnected applications and devices will all help and guide the user to cohere with existing treatment plans (medication, diet, sleep, and training) for improved well-being outcomes. Humans are predictably irrational and therefore the use of such Ulysses pacts to guide us will do so in a benevolent fashion. In short, the closing of the circle between well-being and healthcare will be achieved by using knowledge graphs and AI. The knowledge graph will automate and augment the conversations between the user, his/her social networks (family) and practitioners, leveraging a shared narrative and a common ground language between them all. Your data and trusted networks will play the most central piece. Here emerging open knowledge movements like MyData.org paint a sustainable interoperable future that is human-centric. Health data and personalized medicine will intersect in our everyday life, with smart nano-robot machinery that can adjust continuously the balances required in maintaining a healthy life. Innovations will appear such as the new Chinese social credit systems (i.e., 社会信用体系; pinyin) that require ethical questions to be ironed out. What will happen when your persona becomes 100% digital as you follow the AI improvement life-path? What will we worry about then? “Technology is a word that describes something that doesn’t work yet”. Singularity is still a long way off. After this blog post series about Knowledge Graphs and AI, you became acquainted with how data is driving innovation in the pharmaceutical and healthcare industry. Also how enterprise knowledge graphs integrate internal and external data for developing more powerful Semantic AI applications. Finally, how enterprise knowledge graphs and Semantic AI will influence our future by enabling interconnected smart applications and devices that will ultimately help us increase our quality of life.